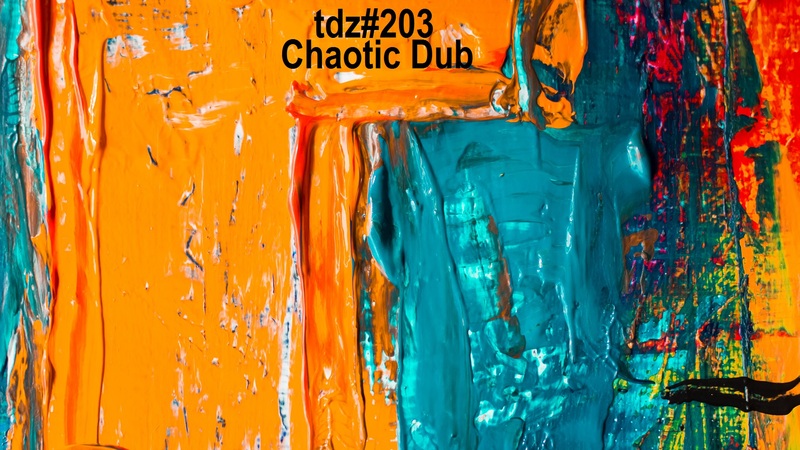 Chaotic Dub … with tracks by …. 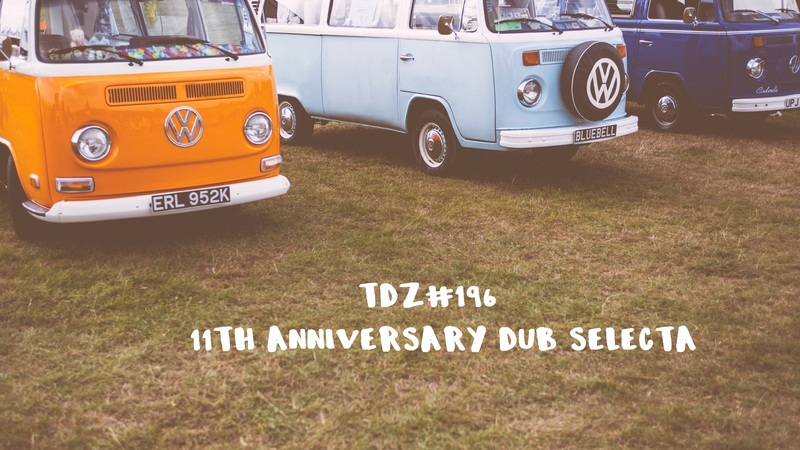 Rakoon, Guru Pope, Pablo Raster, Tetra Hydro K, Brainless, Phoniandflore, Art-X, Khoe-Wa DubSystem, PlusStepper, Barbés.D, Sista Bethsabé, Christophe Agati), Ob.dub. 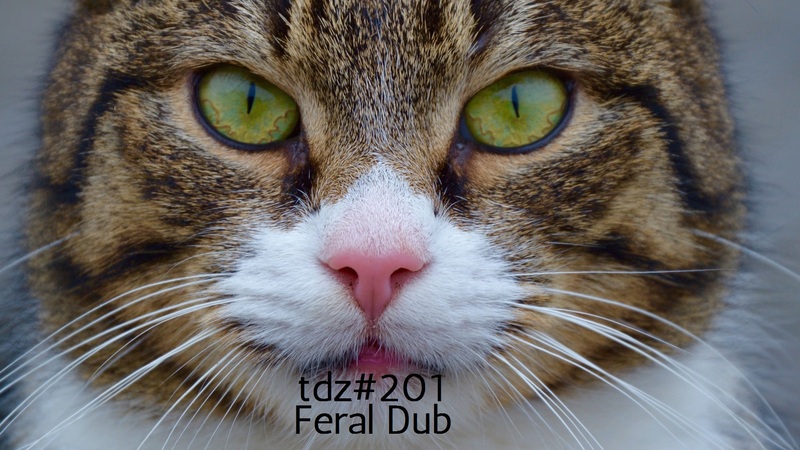 Feral Dub … with tracks by …. Foshan Roots, The Unsealer, Sasquash, Dry Land, Pablo Raster, The Dubwegians, Kandee, Dubmatix, Art-X, Linval Thompson. 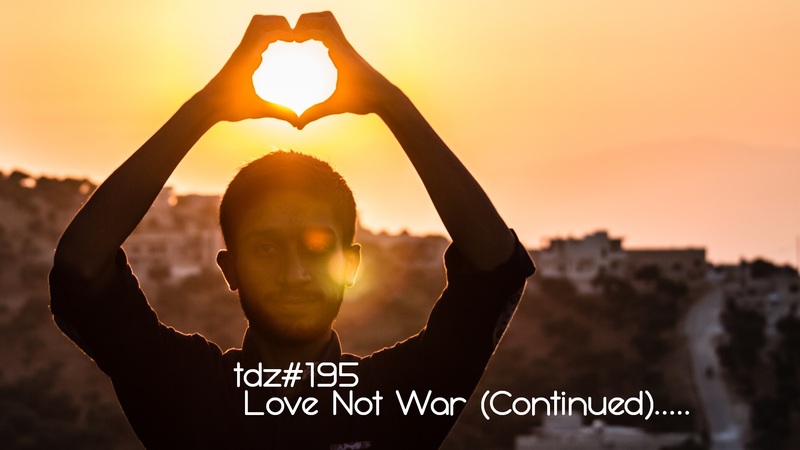 TDZ#195… Love Not War (Continued)…..
Love Not War (Continued)… with tracks by …. Jean Paul Dub, Skunk Kut, Horace Anthony, Linval Thompson, Dubmatix, Ishiban, Dubble, Sumac Dub, HabooDubz, Pirut, Pablo Raster. 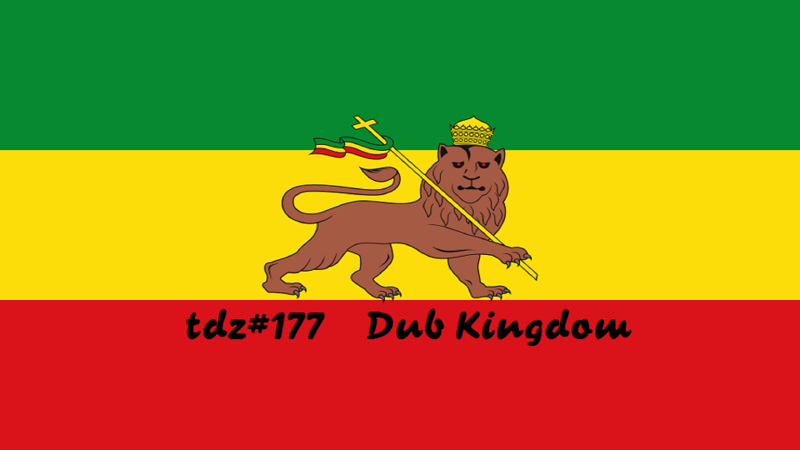 Dub Kingdom…..with tracks by… Kanka, Ben I Sabbah, Ga-Pi, Miyalap Soundsystem, Roll & Record, Art-X, Psychoz, Ashkabad, FootPrint System, Anoushka Shankar, AMJ, RSD, Pablo Raster.